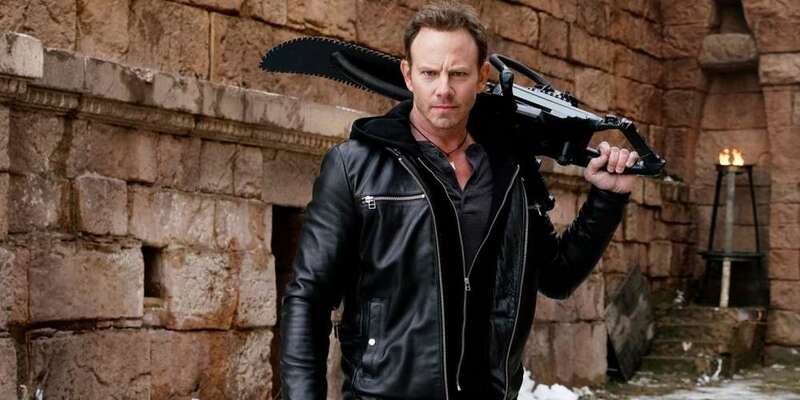 The Syfy Channel has released the first trailer for Sharknado 6 and they announced that the title of the film will be The Last Sharknado: It’s About Time. We’re super excited that not only our favorite cheesy disaster flick is making a return, but that Alaska Thunderfuck is joining the shark madness this time around. The film will also star Ian Ziering, Tara Reid, Tori Spelling, Dean McDermott, La Toya Jackson, Dee Snider, Neil deGrasse Tyson and Darrell Hammond. Since the first film there have been four sequels produced: Sharknado 2: The Second One, Sharknado 3: Oh Hell No!, Sharknado: The 4th Awakens and Sharknado 5: Global Swarming. 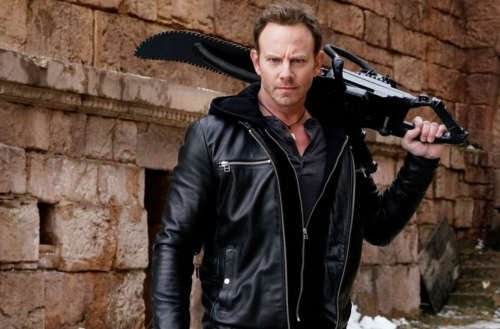 The Last Sharknado: It’s About Time is the fifth sequel.